Note: Please make sure you have booked your activities; tour; packages before make any payment to us. We do not accept any payment make without booking confirmation. Sale Tax will be included for all PayPal payment. 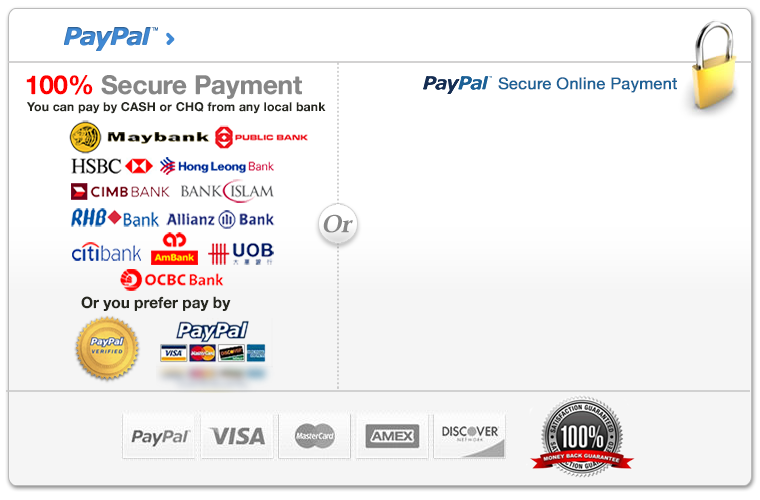 Please send us an email to notify your PayPal payment to double secure your booking (info@oxbold.com). This is a Segamat One Day Outback Adventures trip. Best for thrill seeker, traveller, weekend getaway, company event and people who want to feel adventure! Booking less than 3 days. RM50 surcharge will be added on top of the selected package duration.